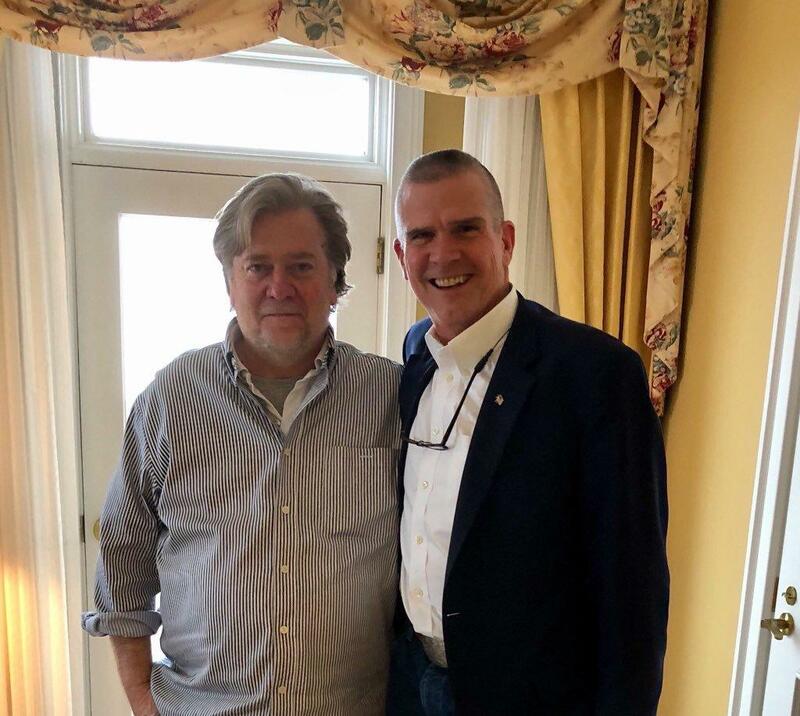 Republican U.S. Senate candidate Matt Rosendale recieved an endorsement from Steve Bannon in October 2017. In October, Rosendale was endorsed by Bannon. This week, President Trump said Bannon ”lost his mind” after making disparaging comments in a forthcoming book on the Trump administration. The president’s lawyers have since filed a cease-and-desist letter against Bannon. Spokesperson Kyle Schmauch won’t say whether Rosendale will keep or drop Bannon’s endorsement. It currently isn’t listed on Rosendale’s website, though it was announced, along a photo of the two men together, on Twitter in October. Met w/ Steve Bannon a few weeks ago. Thrilled to have earned his support! According to his website, Rosendale has also earned endorsements more than 30 Montana elected officials, U.S. Senators Ted Cruz and Mike Lee, and prominent conservative national groups. Republican challenger and Kalispell physician Al Olszewski says endorsements from outside interest groups and people like Bannon come with a caveat. “They’re expecting that you’re going to perform for them if you win an election,” he says. 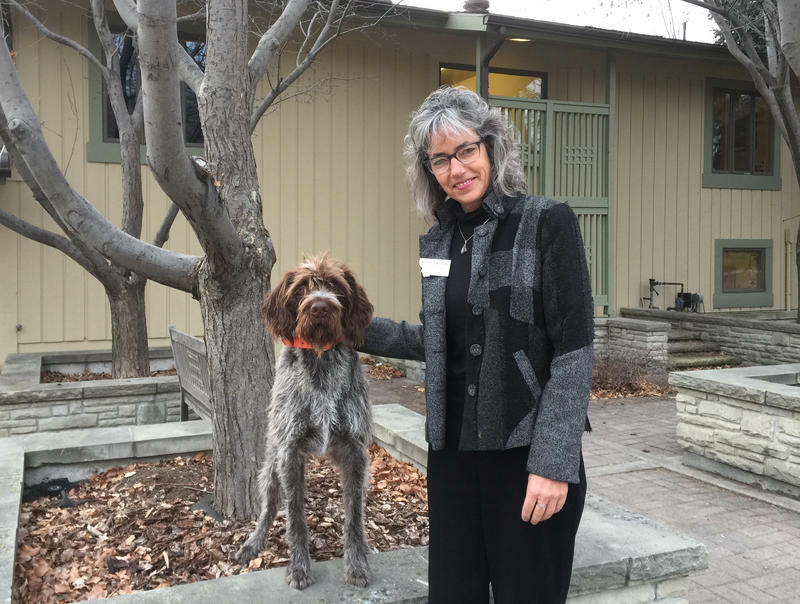 Olschewski has not received any national endorsements. When asked about the Bannon endorsement, a spokesperson for GOP candidate Russ Fagg didn’t answer and instead touted the former Billings judge's own endorsements, which include former state governors and congressmen. Four Republicans have so far declared their intent to challenged Tester in 2018. Troy Downing, a businessman from Big Sky, has so far raised close to half a million dollars for his campaign. According to campaign finance reports Downing loaned more than half of that money to his campaign himself. Downing recently published a nearly two and half minute video on youtube promoting his election bid. Democrats in Butte last night got a chance to try to find differences between five candidates running for their party's nomination to challenge Congressman Greg Gianforte next year. Surprise: The candidates agreed on a lot. But over two hours and more than a dozen questions, some differences did emerge.